The 2014 World Series is the 110th edition of Major League Baseball’s championship series. This year two amazing teams, The San Francisco Giants and The Kansas City Royals, are facing each other to see who takes the title and bragging rights of being Champion. Today game 7 will be played and the team that wins takes it all! Usually when attending a baseball game or party, it is customary to wear the team colors that you are cheering for. If you have a team t-shirt or jersey, that will definitely score you some extra fashion points. Showing off your fashion sense at these events is usually not a prerequisite to attend, but have fun with it, it is “America’s Pastime” after all! 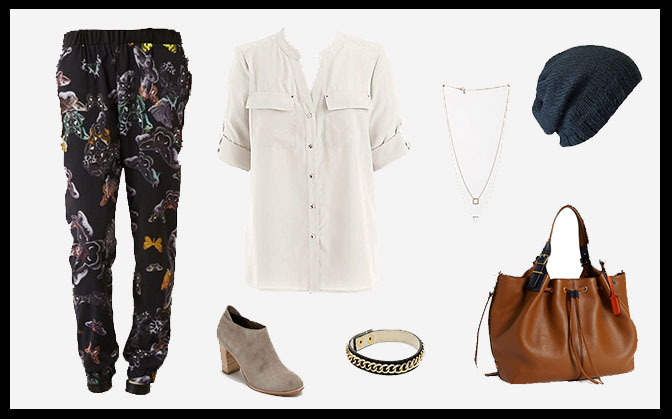 I have put together two looks for todays World Series. 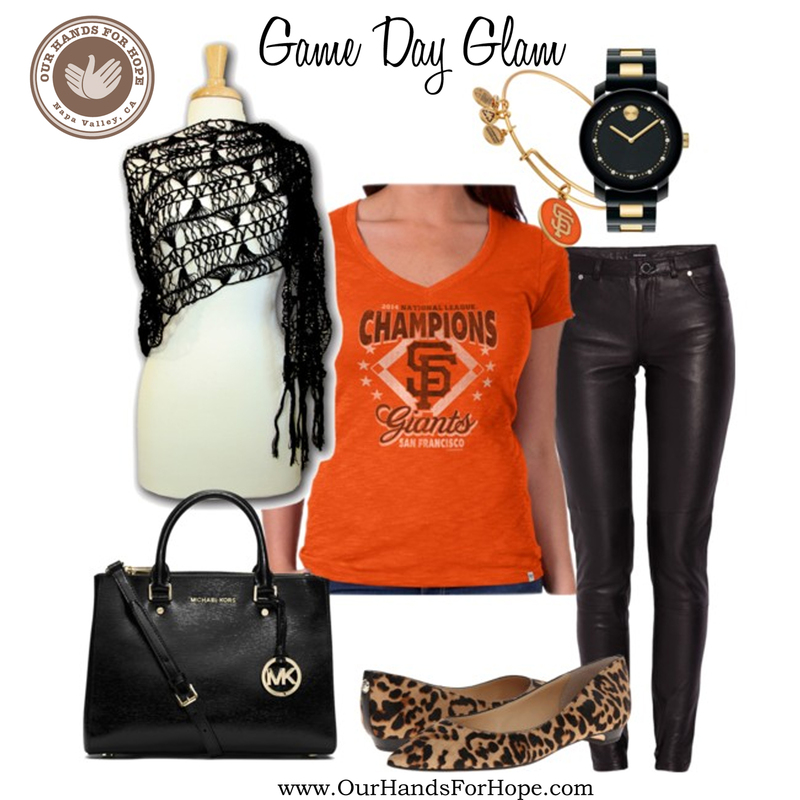 The name of the game is “Game Day Glam“! Dress up that team t-shirt! One of this seasons trends is leather or pleather. Dont want to look like you arrived on a Harley Motorcycle? Soften up the look by adding a lacy “Greta” Scarf! Visit www.OurHandsForHope.com to check out our Fall/Winter collection. Over the Thanksgiving holiday weekend, we set up shop at the CornerStone Sonoma along highway 121 in Sonoma, California. 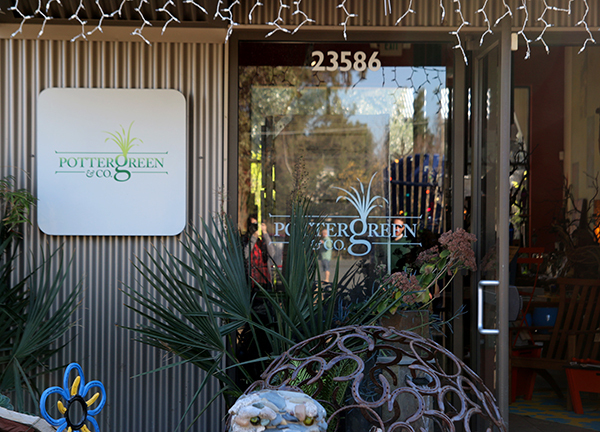 We were stationed at Potter Green & Co showing our knits in all their wonderful colors, displaying how to wear them, and telling the story of how they are created and brought to you straight from Peru. There was a great response to the event, and even made a second appearance the next day! 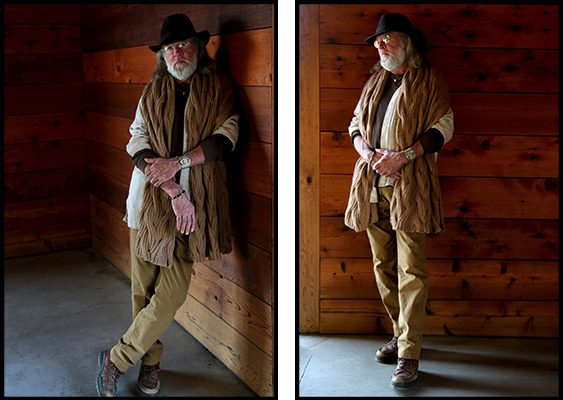 Check out some photos around the beautiful CornerStone Sonoma and see how our knits blend in beautifully to complement the scenery. Terisa manning our table and telling the history of our knits. 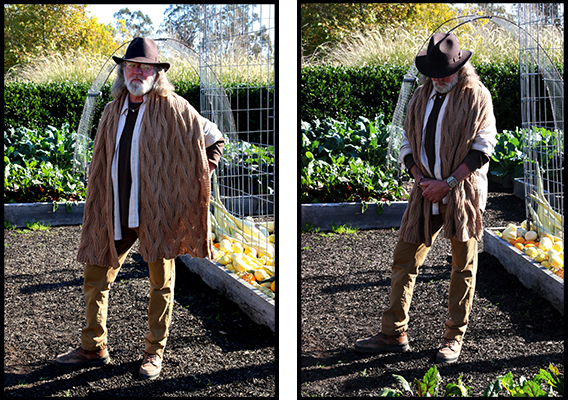 Some great shots of Tom, who works with Nina, owner at Potter Green, showing off how his personal style blends with some of our knits. 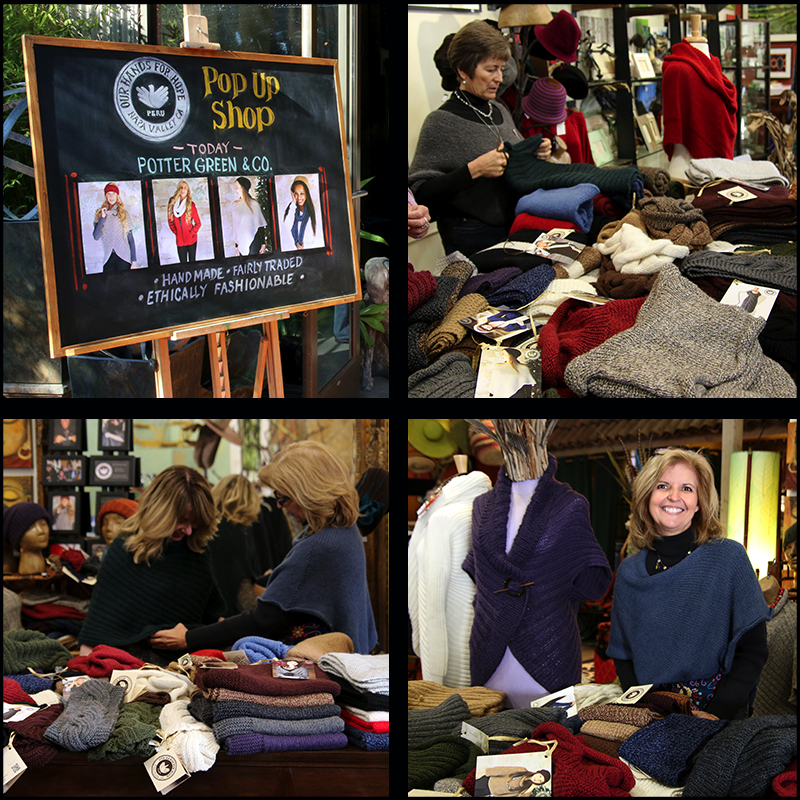 Want us to host a pop up shop in your area? 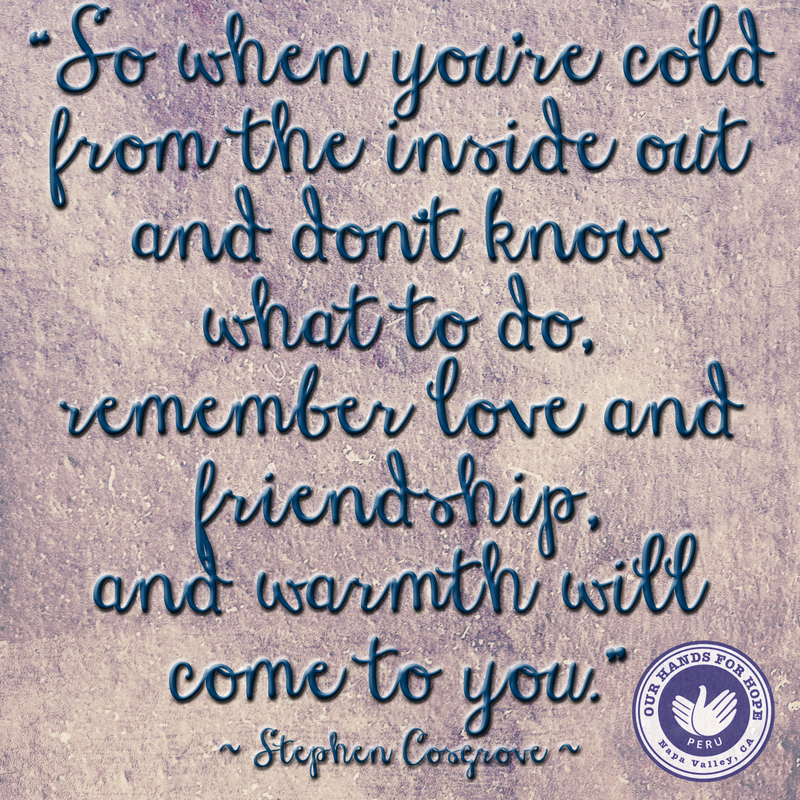 Get in touch with us if you think your community would benefit from some soft and cozy alpaca knitwear for this chilly winter season. 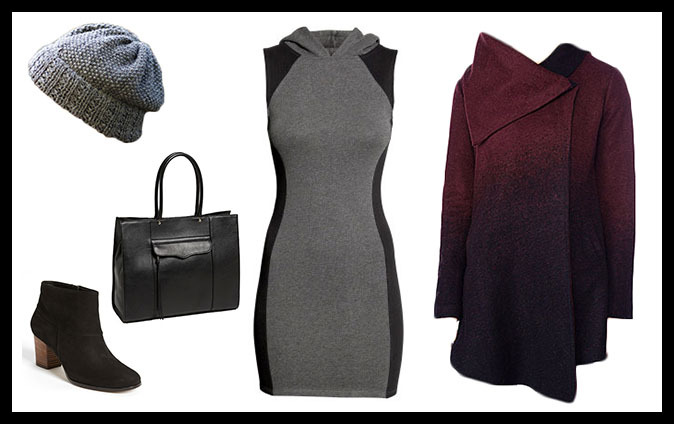 Fall is usually a time for long, comfy sweaters and tall, knee-high boots. 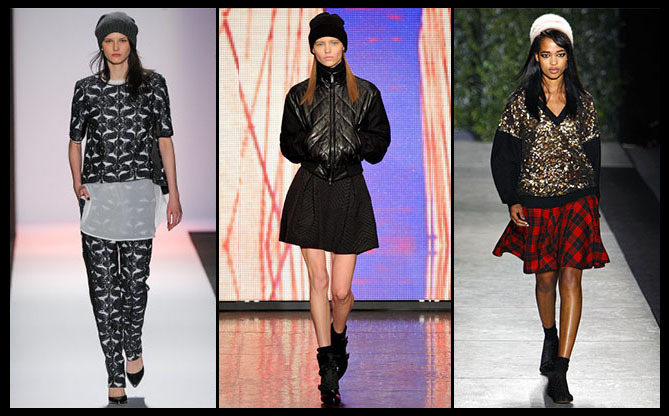 But this upcoming season is shortening things up with beanies and booties reigning over the runway. 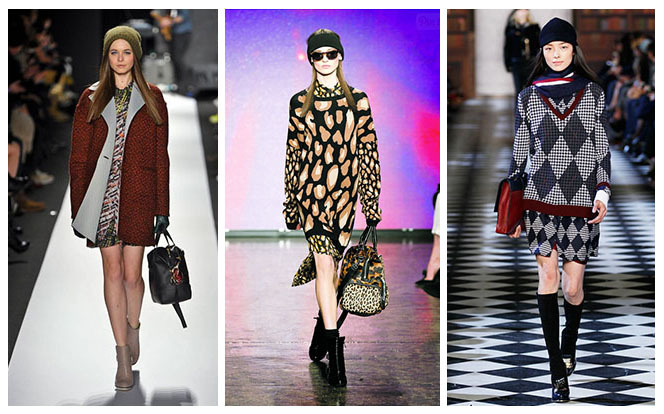 The 2013 Fall New York Fashion Week (NYFW) had designers ranging from BCBG to Tommy Hilfiger featuring styles including beanies of all colors and sizes. 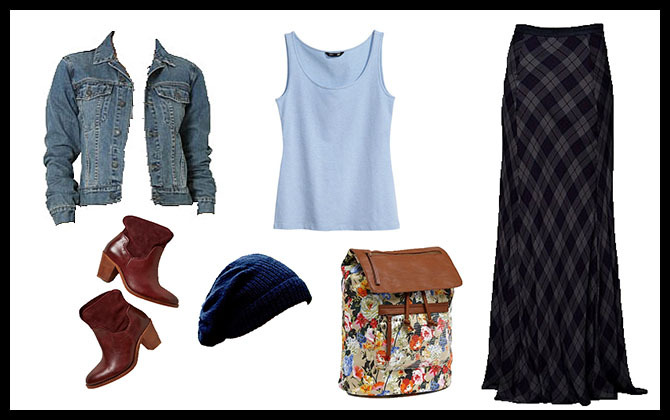 You can recreate these styles with our Cusco, Mirna, and Rosemary knit beanies that range from floppy and loose-fit to snug.